Registration now open for 2016 Emerging Leaders Program! 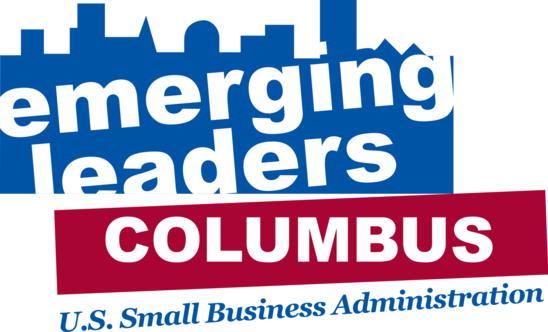 Seeking Emerging Leaders for 2016 in Columbus, Ohio! Registration is now open for the 2016 Emerging Leaders executive level training program in Columbus, Ohio. This is the 2nd consecutive year in Columbus. The goal of this program is to attract owners of established urban small businesses with high growth potential, and provide them with the knowledge and resources to build a sustainable business of size and scale. Seeking 15 applicants for this year's Emerging Leaders program. Criteria needed includes: At least three years in business, have at least one employee besides the owner, and have gross annual sales of at least $350,000. Participant must be an owner or key decision maker within the company. The course begins in the spring in Columbus and runs thru October. This seven-month long intensive course, which is free for participants, requires a commitment of 100 hours, including 40 hours of in class training, seven CEO mentoring group meetings, and course work assignments, as well as networking and mentoring opportunities.